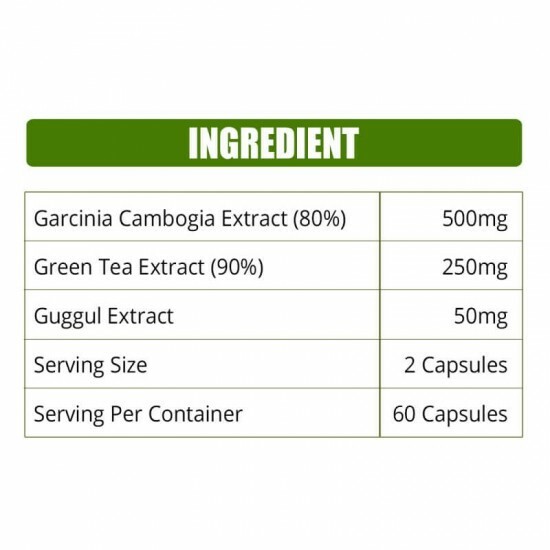 Garcinia Cambogia - a 100% herbal supplement with 80% HCA plus Green Tea and Guggul extract for weight control. 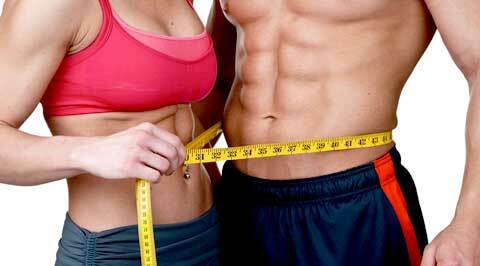 It's stimulant-free, boosts fat reduction and supports healthy weight management. It’s only natural weight reduction components. Pure garcinia is promoted weight loss, natural appetite suppresses, boosts the metabolism and improves digestive health. 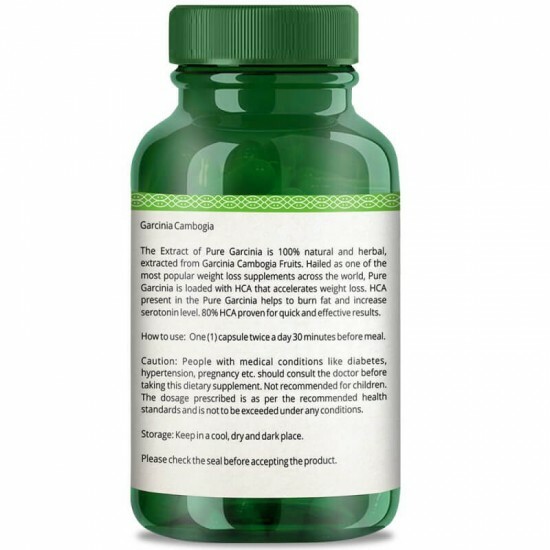 Pure garcinia extract slows down the conversion of sugars and carbohydrates into fats. 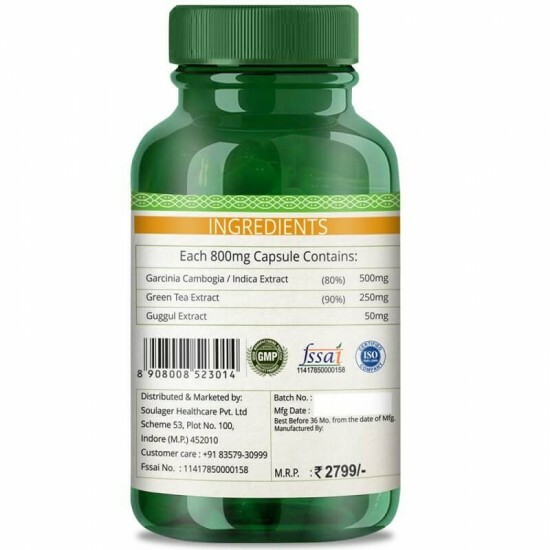 A 100% Herbal Supplement With 80% HCA for Weight Control. 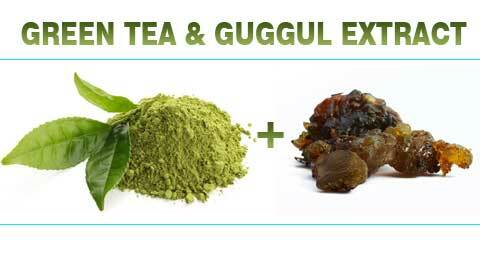 It's Stimulant-free, Boosts Fat Reduction and Supports Healthy Weight Management. It’s Only Natural Weight Reduction Components. Original Garcinia Cambogia is Promotes Weight Loss, Natural Appetite suppresses, Boosts the Metabolism and Improves Digestive Health. 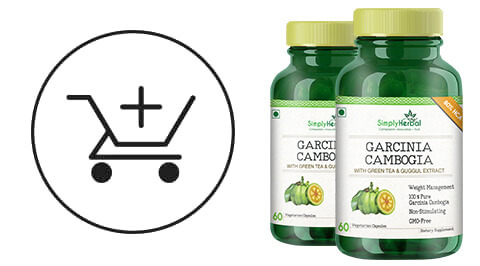 Garcinia Cambogia Fat Burner Slows Down the Conversion of Sugars and Carbohydrates Into Fats. 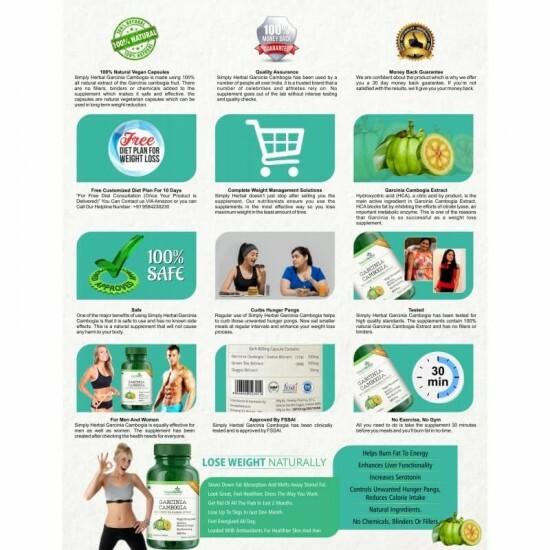 Pure Garcinia Cambogia India Herbs is a powerful supplement formulated and manufactured at an FDA- registered, GMP-certified laboratory. 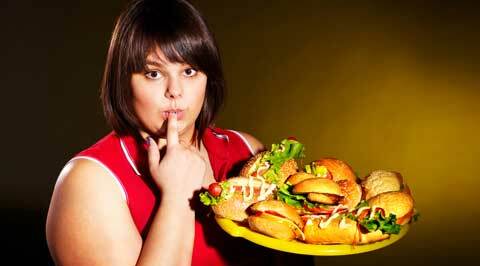 Fat Burner Garcinia Cambogia HCA contains (hydroxy citric acid) main active ingredient for weight loss. HCA is powerful to burn body fat, suppress appetite and maintain optimal levels of cholesterol. 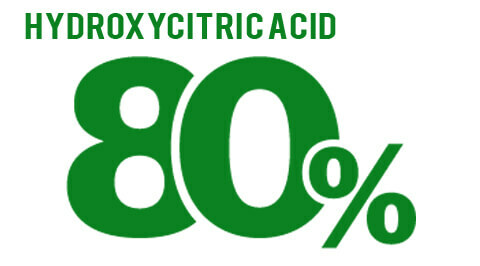 Hydroxycitric acids which have been shown in scientific research to help you lose weight. 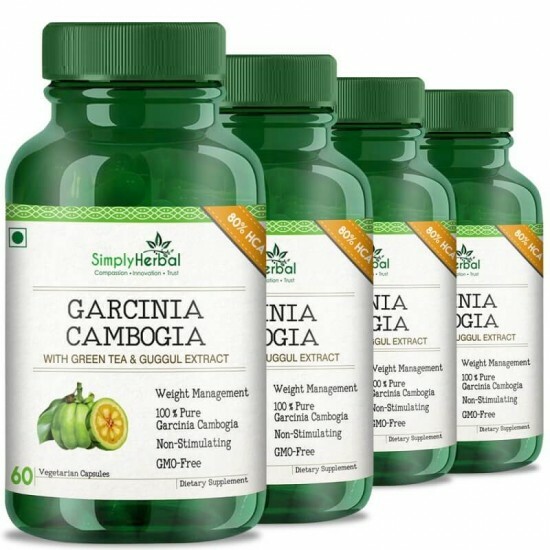 Garcinia Cambogia Natural - "Green tea & Guggul extract" formula is the nature’s most researched and potent fat- busting, metabolism-boosting, and energy enhancing ingredients. The combination also helps in weight loss, cholesterol management shows satisfactory results accompanied with a good healthy diet and exercise program. The natural (HCA) in Garcinia Cambogia Diet is a known appetite suppressant that reduces cravings and decreases the urge to consume calories. 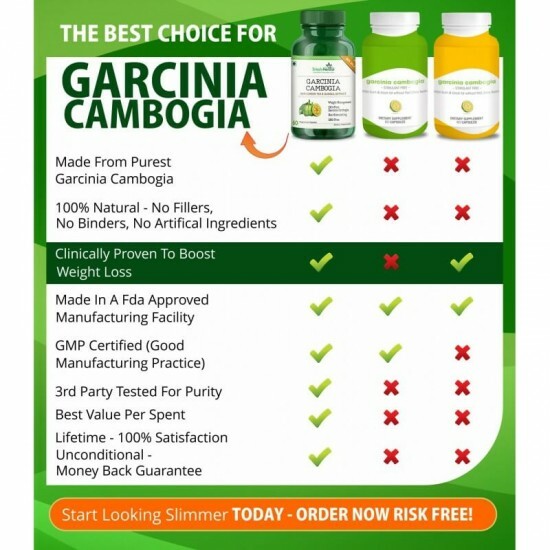 Simply herbal Garcinia Cambogia for Weight Loss works equally well for both male and female (under 18 and seriously ill excluded). 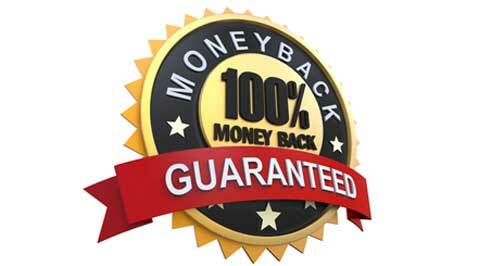 Garcinia Cambogia Weight Loss - Supplements has 80% HCA contents, by far the highest HCA content in the market. It is also 100% vegetarian and contains no fillers or synthetic additives. you have 30 days to try them out. 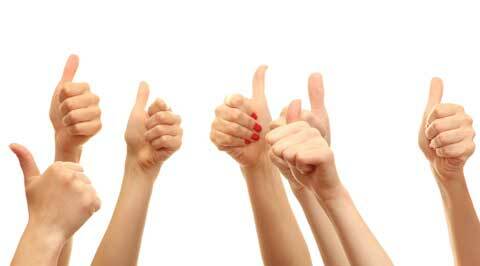 If for any reason you are dissatisfied with our product or no longer want it, just return unsealed Bottle to our address within 30 days, we'll refund you in full. No questions asked. * * This is a dietary supplement. These statements have not been evaluated by the Food and Drug Administration. This product is not intended to diagnose, treat, cure, or prevent any disease. Results may vary.